Commissioner Hayne’s recommendations concerning the provision of credit have been described by the RBA governor as “balanced and sensible”, with the central bank’s chief also providing his thoughts on proposed changes to broker remuneration. 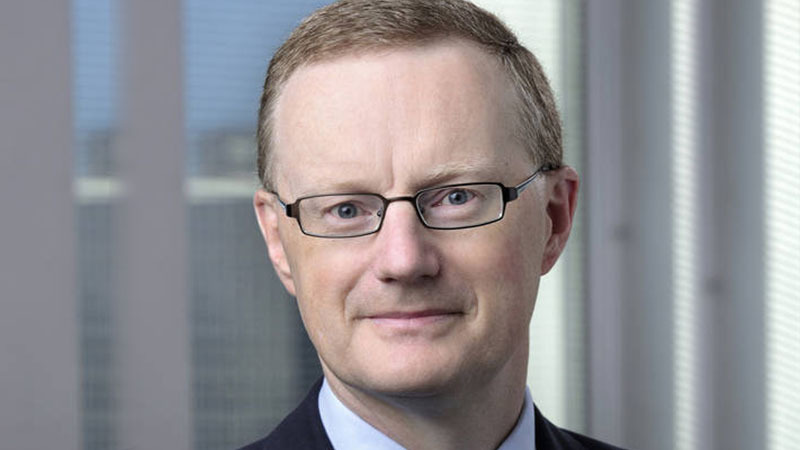 In his address to the National Press Club in Sydney, governor of the Reserve Bank of Australia (RBA) Phillip Lowe welcomed the banking royal commission’s final report, noting that he was pleased with Commissioner Kenneth Hayne’s recommendations relating to the provision of credit. Commissioner Hayne has not recommended formal changes to the National Consumer Credit Protection (NCCP) Act or revisions to the “not unsuitable test” to address concerns raised over the existing practices relating to the assessment of mortgage applications. “The NCCP Act should not be amended to alter the obligation to assess unsuitability,” he said. However, the commissioner called for amendments to the NCCP Act if the federal court finds “deficiencies” in the NCCP Act in its assessment of the Australian Securities and Investments Commission’s (ASIC) case against Westpac and its use of the Household Expenditure Measure (HEM) to judge the suitability of home loan applications. Reflecting on the commission’s recommendations, the RBA governor said: “[I] welcome the report of the royal commission and the government’s response. Mr Lowe also welcomed the commission’s promotion of a service culture in the financial services industry as a way to rebuild customer trust. “I also welcome the commission’s focus on: the importance of service – as opposed to sales – in the financial sector, the necessity of dealing properly with conflict of interest issues, and the importance of accountability when things go wrong. Despite expressing support for Commissioner Hayne’s recommendations relating to the provision of credit, Mr Lowe questioned the commission’s call for a borrower-pays model in the third-party channel. Instead, the RBA governor expressed support for the government’s plan to phase out trailing commissions by 2020 while retaining upfront commission payments to brokers. “In principle, I agree with trailing commissions being banned and the payments being up front,” Mr Lowe said. “I think the government is right to be cautious about going the full way and making the borrower pay. However, Mr Lowe backed the banking royal commission’s call for mortgage brokers to be held to a “best interests duty”, claiming that brokers “essentially are providers of financial advice”. The broking industry has strongly opposed such changes, with industry leaders flagging the risks of structural changes to the broker model on competition in the mortgage market.